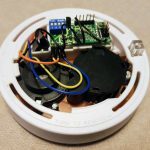 This project is an upgrade to a previous project of mine – the DIY IoT smoke alarm. 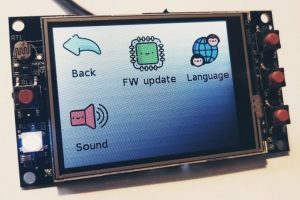 It is a more advanced version that uses dedicated hardware rather than the generic “Funky” project + external components. 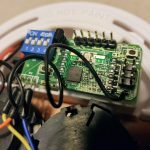 In essence, the module integrates into cheap smoke detectors and provides wireless event transmission plus periodic battery measurements to cloud infrastructure using BBoilRF as a gateway (over MQTT). 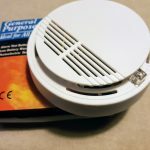 How do you differentiate between a fire allarm and a low battery event? 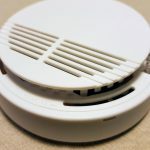 The low battery chirps are short, while the alarm event ones are much longer, so quite easy. what board is that? and how is the connection to the internet done? is that the BBoilRF ? 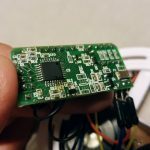 could it not connect direct via wifi if a esp module was used?